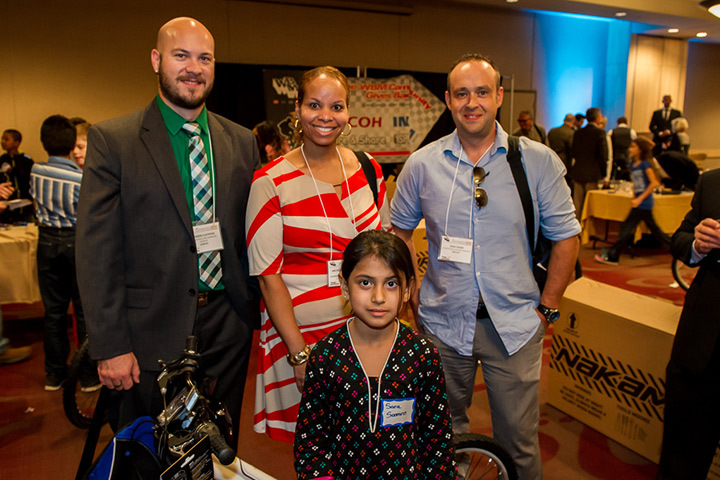 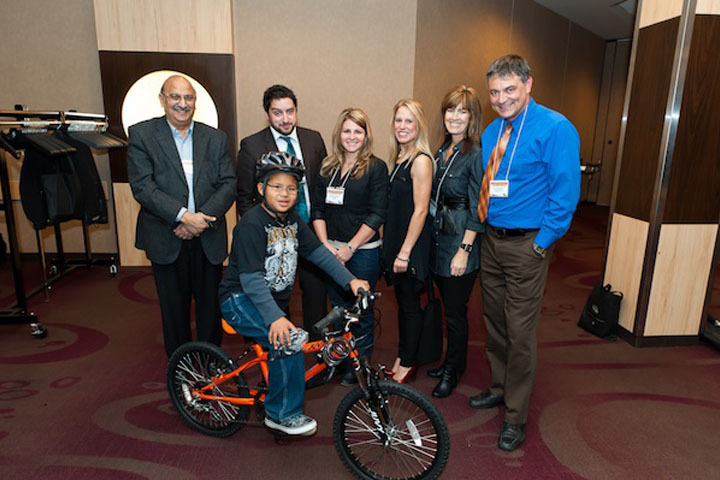 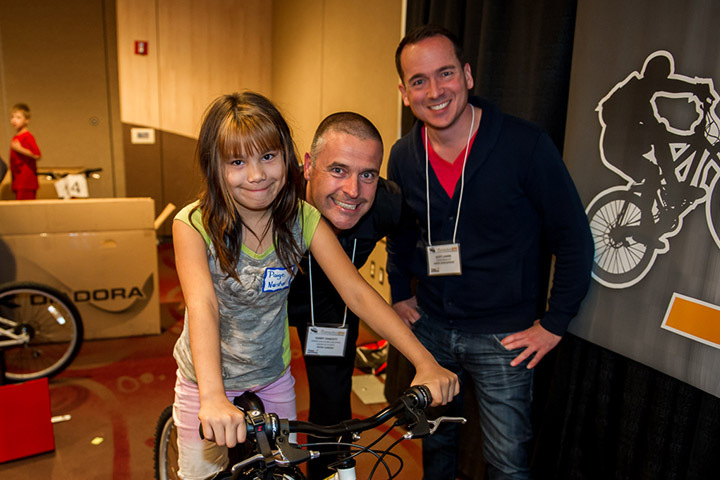 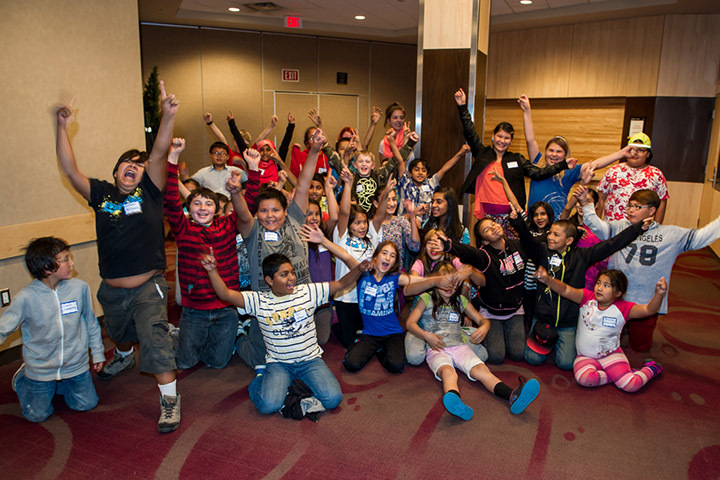 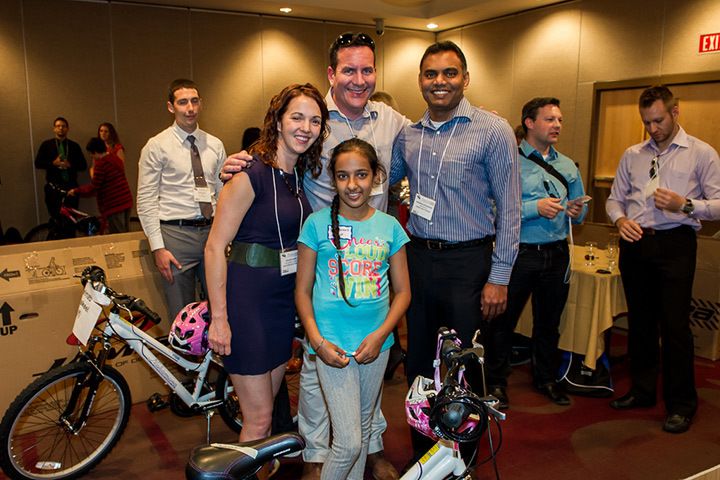 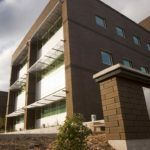 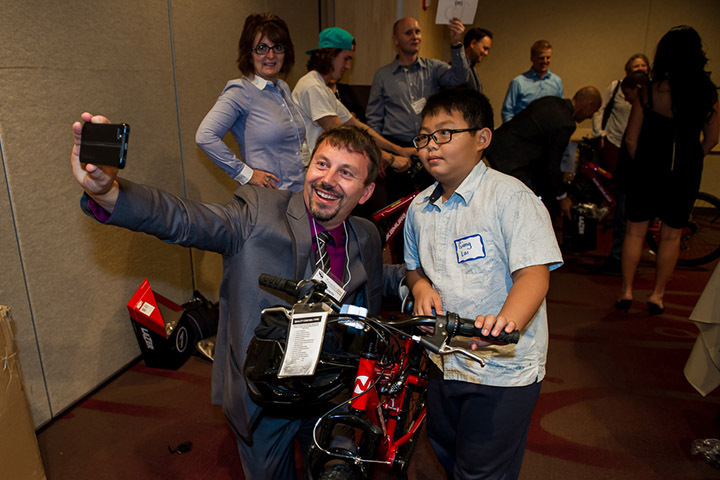 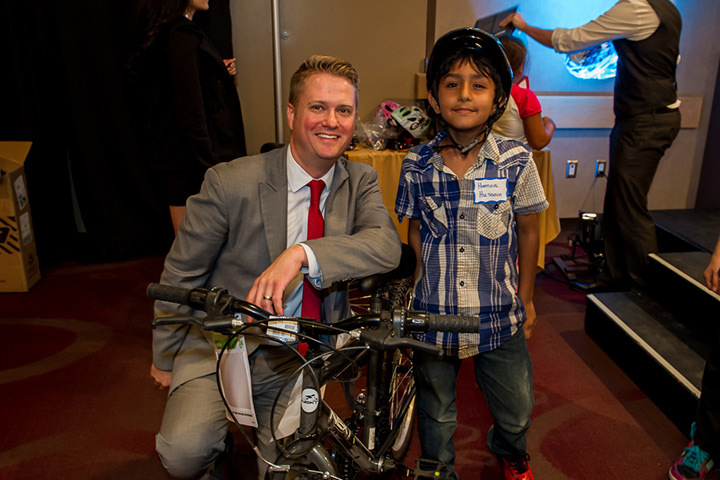 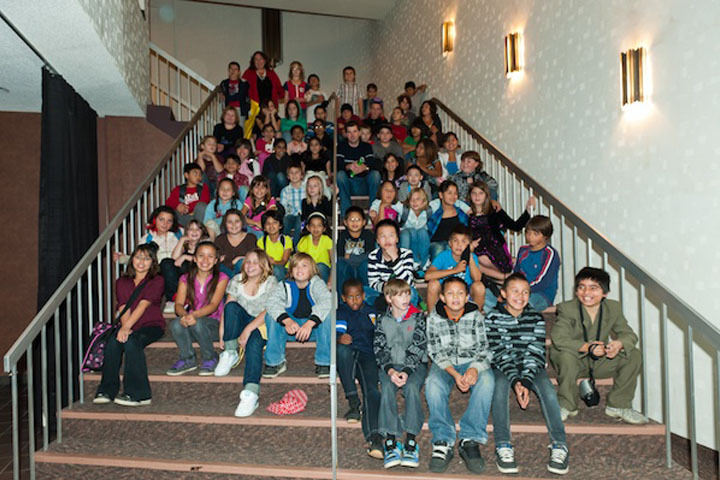 In 2010, as part of our ongoing IT Summit series, the WBM team is joined by 250 members of our impressive IT Community, and together, we built bicycles for over 60 amazing children attended elementary school at 2 of our cities community schools. 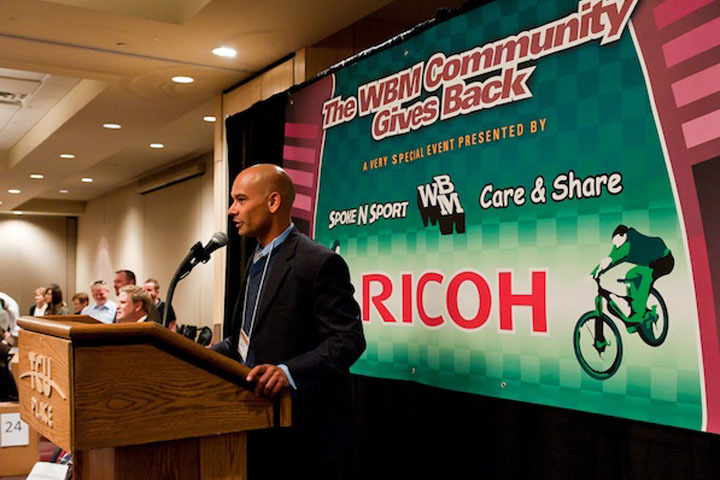 Working together, the WBM community assembled bike after bike, finished right down to the WBM racing stickers and packaged with matching helmets and locks. 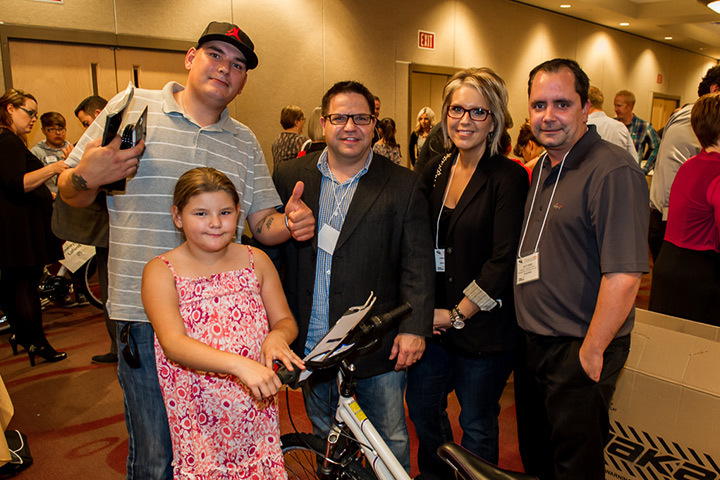 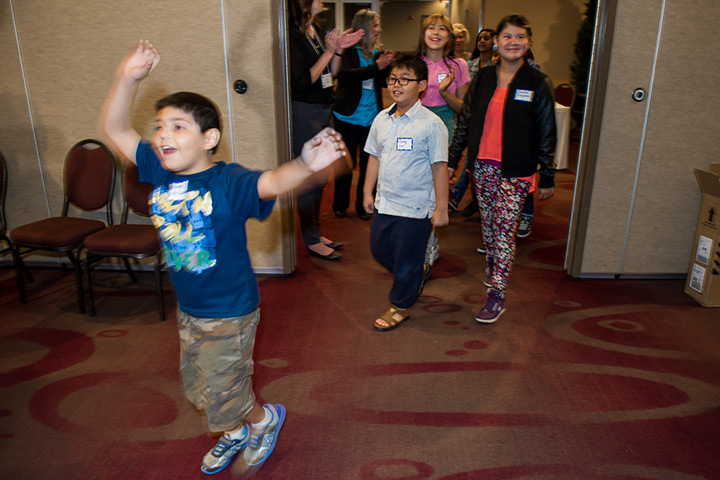 In an emotional moment, once built, the bikes were safety-inspected by local bike shop Doug’s Spoke’n Sport, and the names of each child were held up as they entered the room to find their exciting gift and meet the people who helped make it happen. 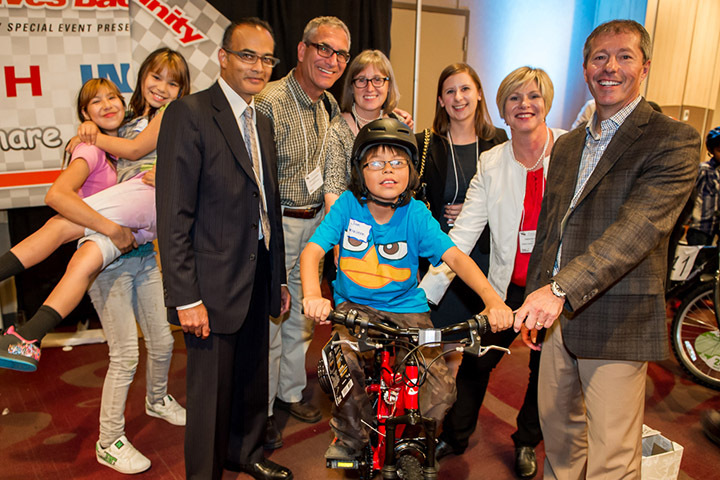 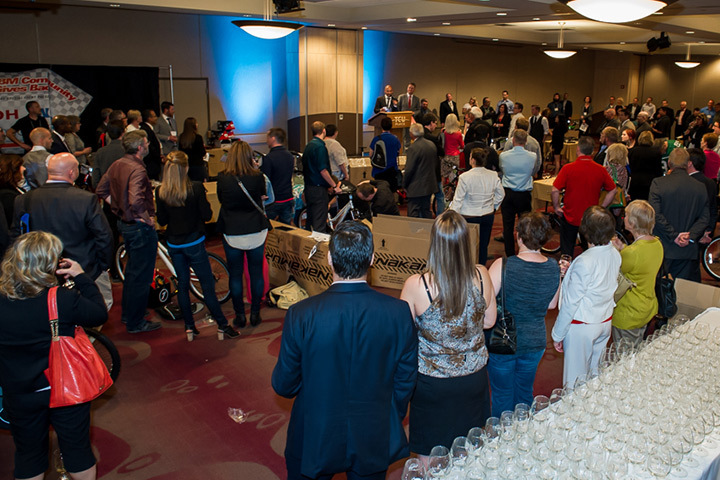 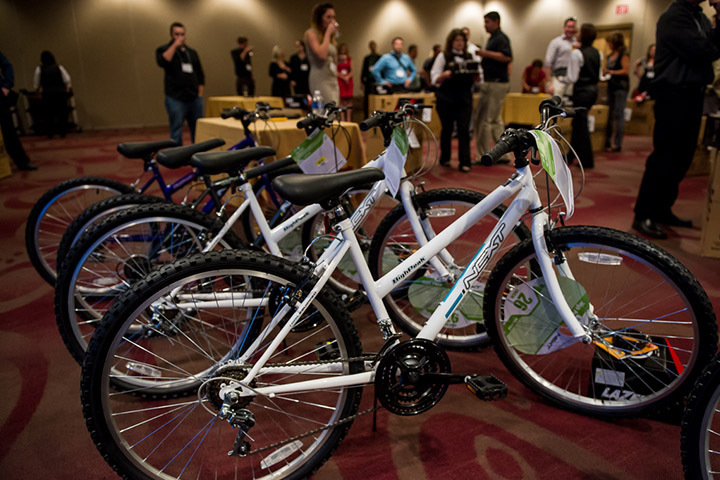 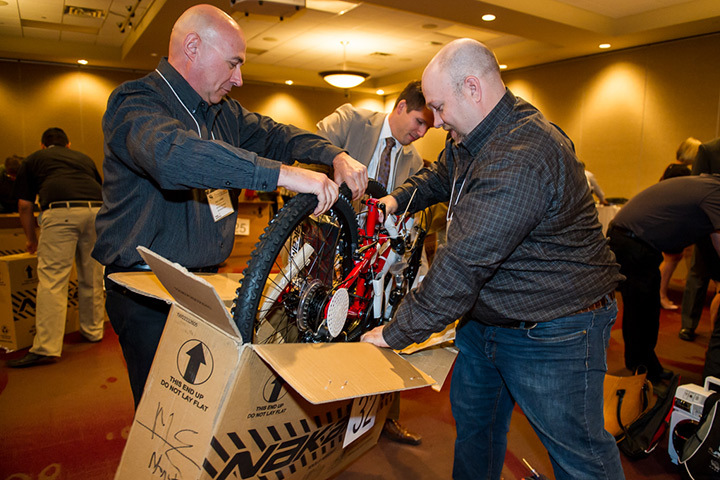 In 2014, the WBM client community recreated one of the most amazing moments of all the charity events we’ve held, as 400 people came together to once again build bikes for 60 amazing children. 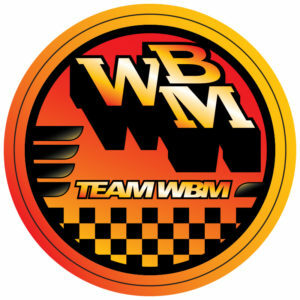 Working together, the WBM community assembled bike after bike, finished right down to the WBM racing stickers and packaged with matching helmets and locks. 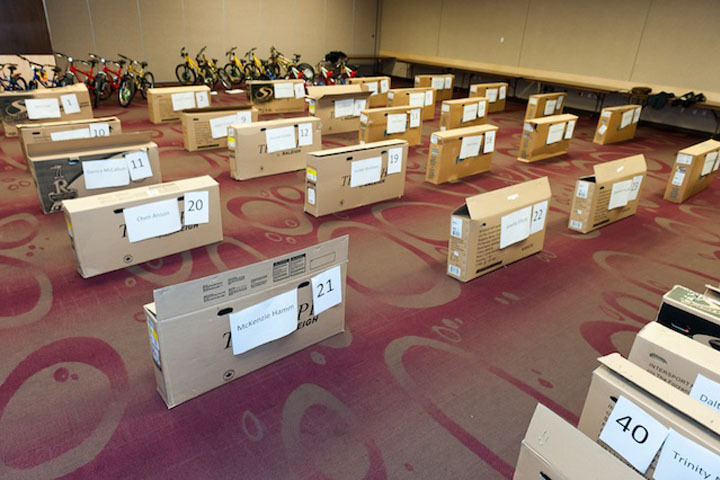 Once again the bikes were safety-inspected by our friend and local bike shop Doug’s Spoke’n Sport, and the names of each child were held up as they entered the room to find their exciting gift and meet the people who helped make it happen.